A strong but compact design that allows easy access to the house. The two access points include a lift up clad hinge door or alternatively the mesh hinged door. 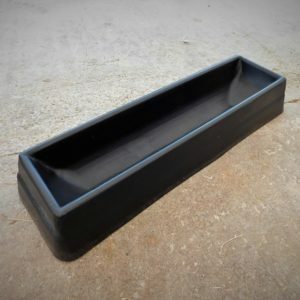 A strong Ground Feeder suitable for Sheep, Cattle, Pigs or Goats. 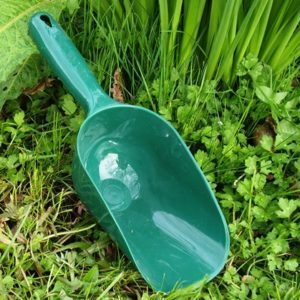 Can also be used for water. 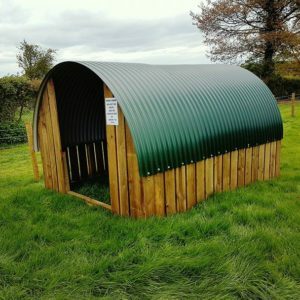 A simplistic design to keep your livestock dry and sheltered. 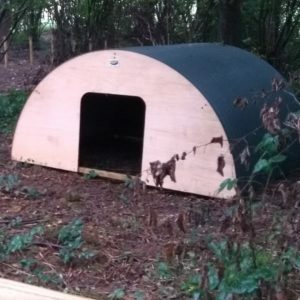 Perfect for Alpacas or a great shelter for a few Goats and Sheep. 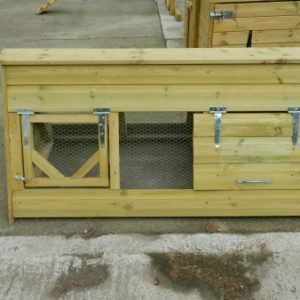 A very popular,small and easy to move poultry, water fowl or pet house e.g. 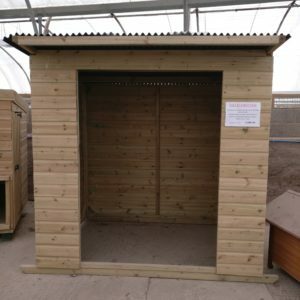 Hand made on site using only quality pressure treated timber. By sitting on a stand, this helps protect your pets from predators and vermin. 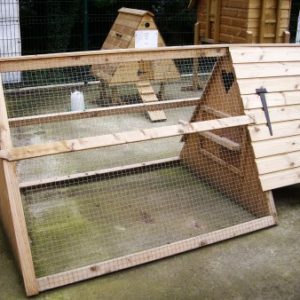 The Animal Ark can be modified to suit the needs of your pets or livestock. Its great for all kinds of miniature animals and is hand made onsite here at Wynnes. The ark is delivered ready built. 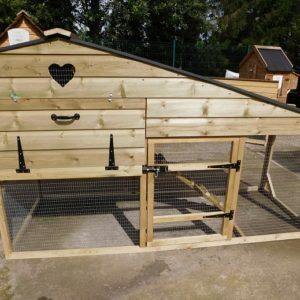 Bring a little bit of the countryside to your home, we have designed this space saving coop with a run, to fit approximately 2-4 hens. Has a half litre capacity, British made by BEC. 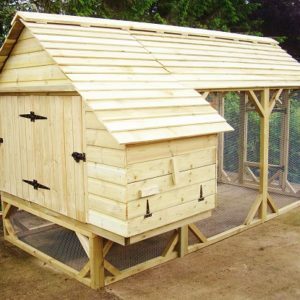 More Info A beautifully designed hen house, built for 12 – 15 hens with a dual front door access. The attached run is sheltered – perfect for shade and shelter, as well as extra protection from prey. Available with out run – See Two Seasons. 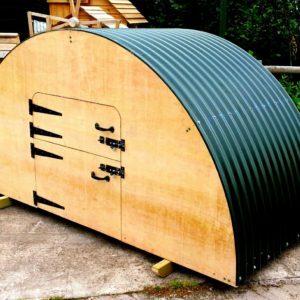 George’s Grab and Go – Our mobile house and run! 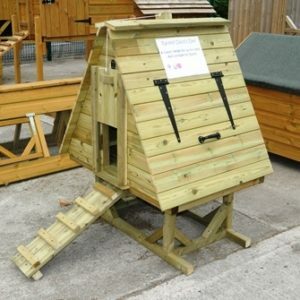 Giving you the freedom to manoeuvre your hens around, saving the ground and keeping the hens interested! 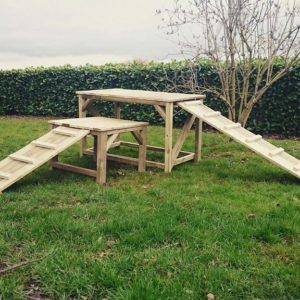 Play ramp for goats – although adaptable for other animals. Great for exercise and relieving boredom.